Entrust Datacard has released a new version of its ID badging and printing system, named TruCredential ID. TruCredential ID is a browser based software that allows ID badges to be created on a tablet, mobile device or PC. The card is then sent to print at a desired location in 1-3 minutes. This new ID badging software will dramatically decrease the wait time that it takes to create and print and ID badge while also using better print technologies for a sharper looking ID card. Click here to view a quick video of how TruCredential works.  For local service and support of Entrust Datacard Solutions, contact Elliott Data Systems, Inc. at 1-888-345-8511 or visit www.elliottdata.com.